How Do the Blue Cards Work? How Active is "Active in Troop"? 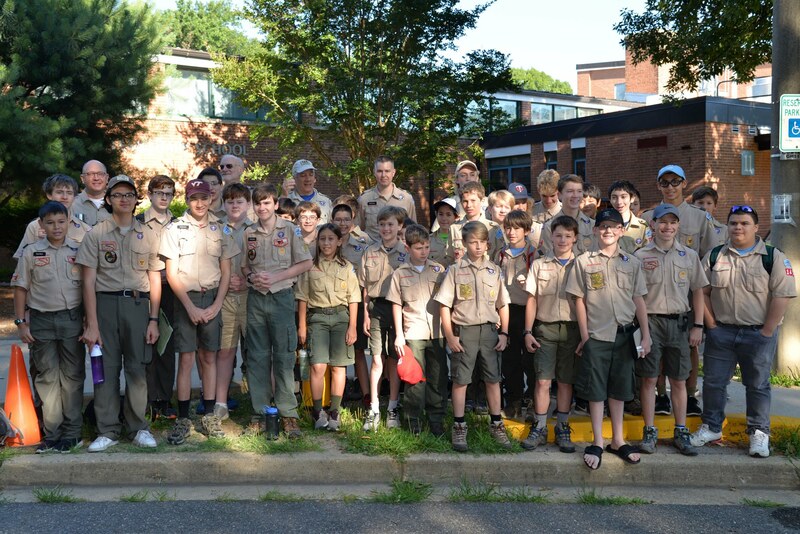 See the Troop 149 Blog for news and event information! 1. This is a public website so do not share anything you wouldn't want strangers to see. Also, please use only First name. Last initial when signing up. 2. To get an email alert whenever a specific page is updated, click the "more actions" link at the top of that page and select "subscribe to page changes."